Shinji Okazaki, born on April 16, 1986, is a footballer from Japan. 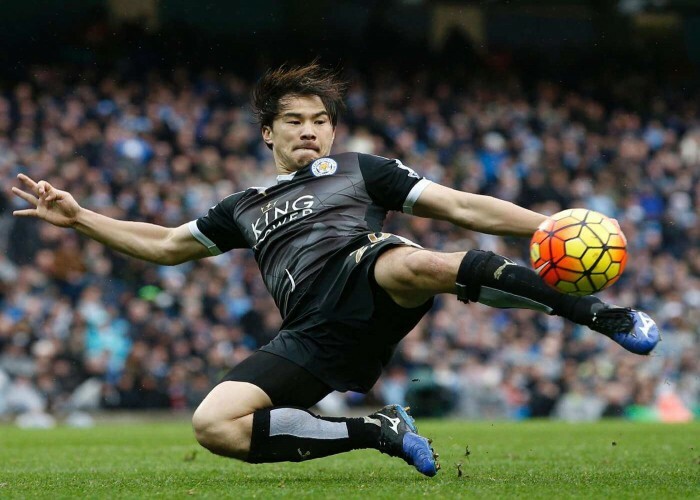 He plays for the national football team of Japan as well as for the Leicester City. He is the most prolific Japanese player at the club level In the history of Bundesliga. He was selected as the “Man of the Match” in the 2016-17 EFL Cup in which he scored his first league goal of the season. Born on 16 April 1993, Mirai Nagasu is a figure skater from the United States. 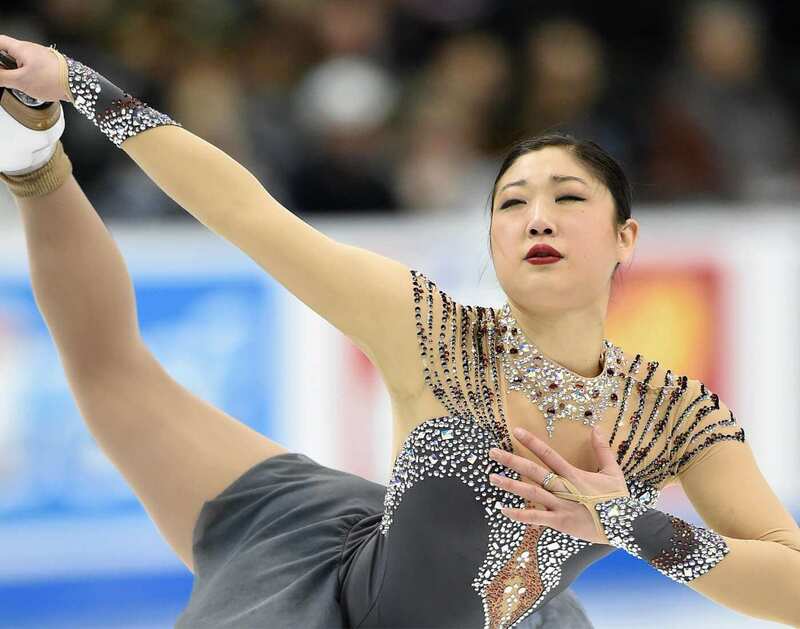 She has won the silver medal in the ladies’ singles event in 2016 and bronze medals in 2011 and 2017 at the Four Continents Figure Skating Championships (4CC). 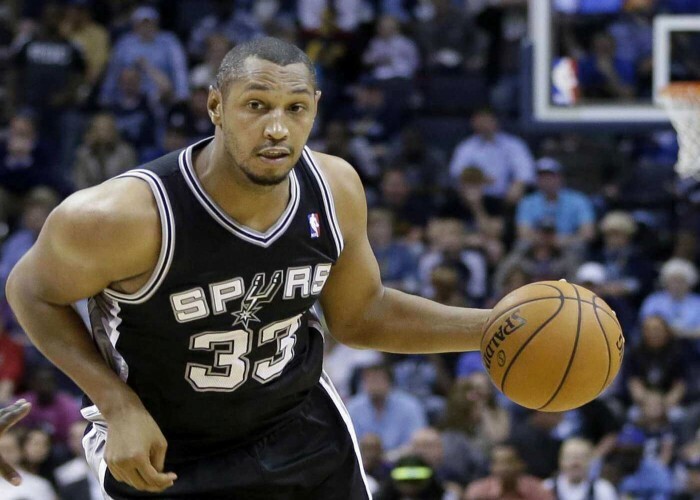 Boris Babacar Diaw-Riffiod, born on 16 April 1982, is a professional basketball player from France. Before joining the NBA, he played for French League. Boris mostly plays at power forward. There's nothing wrong with losing your temper, if it is for the right reasons.